Religious people have been known to push their beliefs onto others; in fact several religions require it. 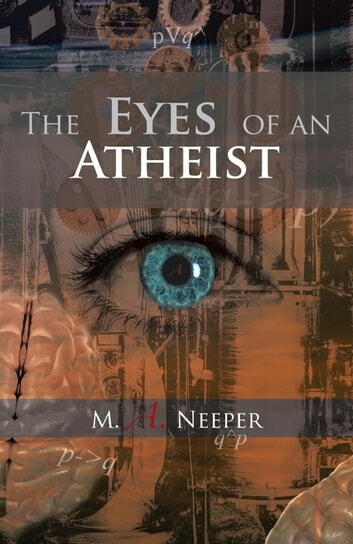 This book utilizes reason, logic, some psychology, and the experiences of someone who has been in several hundred religious debates with believers, mainly those of the Judeo-Christian faiths. Throughout this book, you will be presented with several of the most common arguments that believers utilize in order to attempt to convert people to followers; then you will be given a response that not only stops them in their religion-pushing tracks, but will give you the upper hand, and hopefully, give them something to think about, aside from simply what their preacher/pastor/reverend, etc., has told them to think. 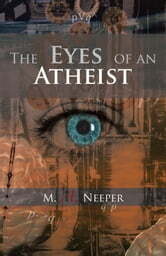 This book will allow you to defend yourself from others religious preachings, as well as teach you something about atheism and how informed you can be as a nonbeliever. It pushes the limits of religious discussion with examples from the Bible, logical arguments, psychological reasoning, and well-researched opinions. Do not get caught off guard again by any believer . . . Be ready and more informed.